President Barack Obama and presidential candidate Mitt Romney may not see eye to eye, but according to this fun, new YouTube video, the politicians full on loathe each other! This clever fan-made video takes footage from the recent presidential debate and sets it to the Wicked tune “Loathing,” in which teen witches Elphaba and Glinda duke it out over their differences. 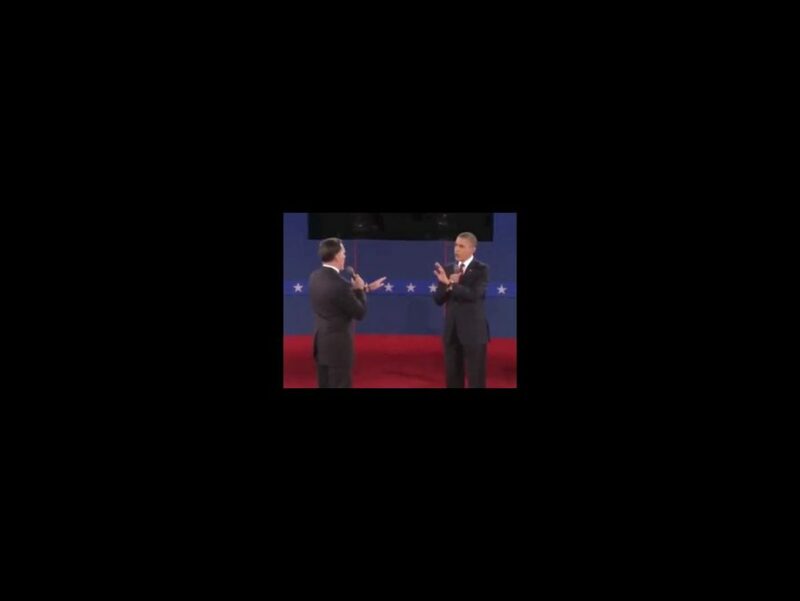 If politics play out anything like the musical, Obama and Romney could end up being best pals. Until that happens, check out the video below and be sure to vote on November 6.